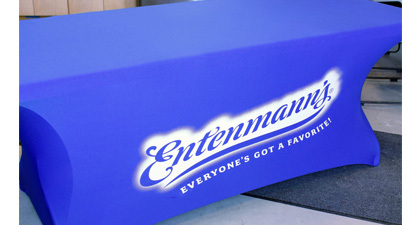 Custom manufactured table cloths, table drapes and table throws for any venue. 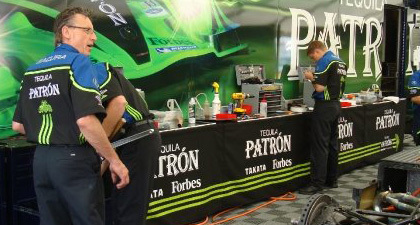 From retail or trade show environments, to food and beverage sampling tables, to high end presentations. 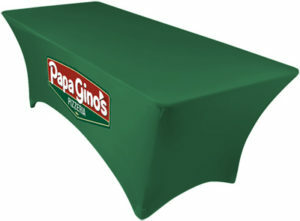 Fabric choices range from traditional polyesters in various thicknesses, outdoor poly nylon and stretch spandex. 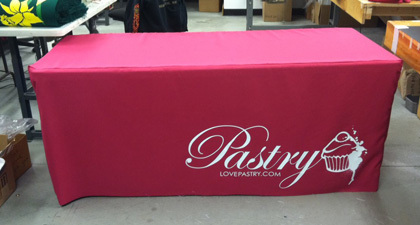 Some are wrinkle free, flame retardant, UV protected or liquid/stain proof. 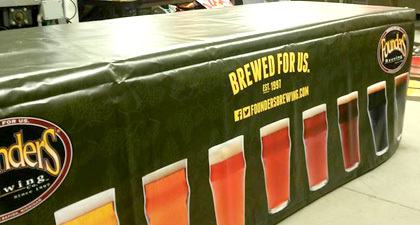 With over 15 styles of table cloths, a suitable combination of ingredients will certainly provide the best solution for your display environment. Construction: 15 standard styles and custom fabrications. Substrates: Polyester, Poplin, Spandex, IFR Poly Poplin, Liquid Stain Proof Polyester. Imprint: Dye sublimation fabric. 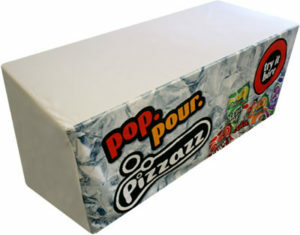 Digital print vinyl. Screen print fabric. Custom dye fabric available. High volume direct print available for quantities of 100 or more units. Style Guide and Dimensions: View our catalog via the link below for diagrams. Additional Information: Click “view our catalog” link below to page through the different sizes and styles. Additionally, use the sample request form below to receive a printed fabric swatch of the graphic via US Mail.